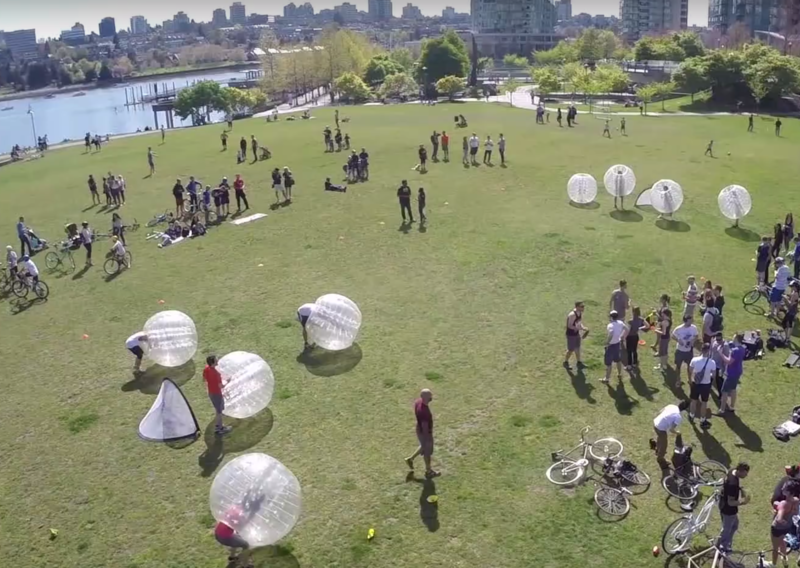 Book Bubble Soccer for your next party! Perfect for your next party or team event! 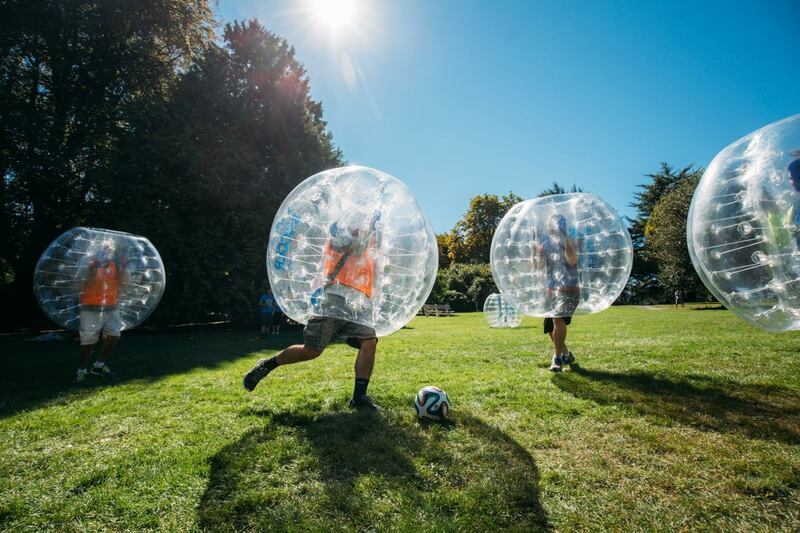 Whether you are Bubble Bouncing, Bubble Bumping or just plain Bubbling about, Bubble Soccer is a fun and safe activity which will make your party the talk of the town!